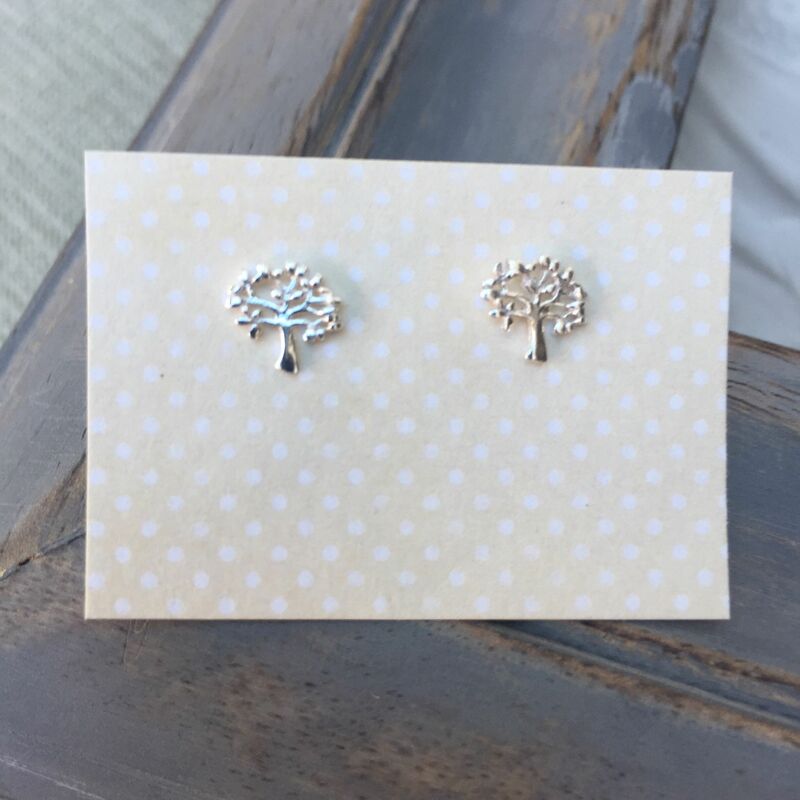 Our gorgeous thank you gift sterling silver tree of life earrings come with your own personalised message on a gift card. 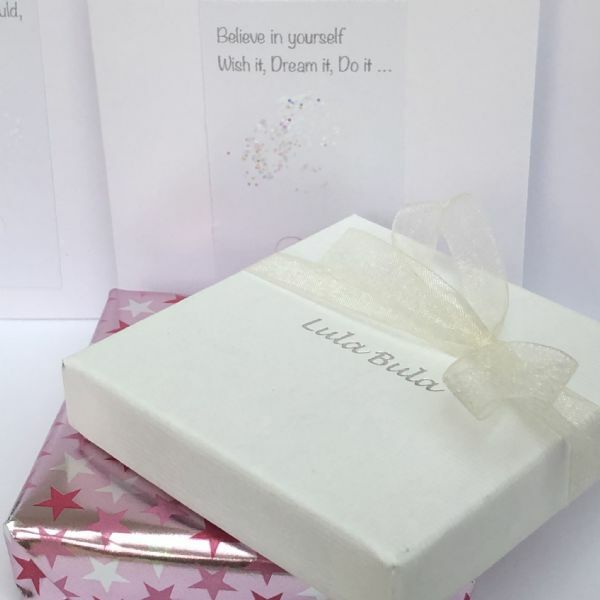 We can print the message of your choice on the front of each gift card. Messages shown are: Thank you for being a wonderful teacher / Thank you for being a wonderful teaching assistant / Thank you for helping me to grow / A teacher takes a hand, opens a mind & touches a heart.